applied to the flesh. As long as we consider the problem, the pressure will continue. 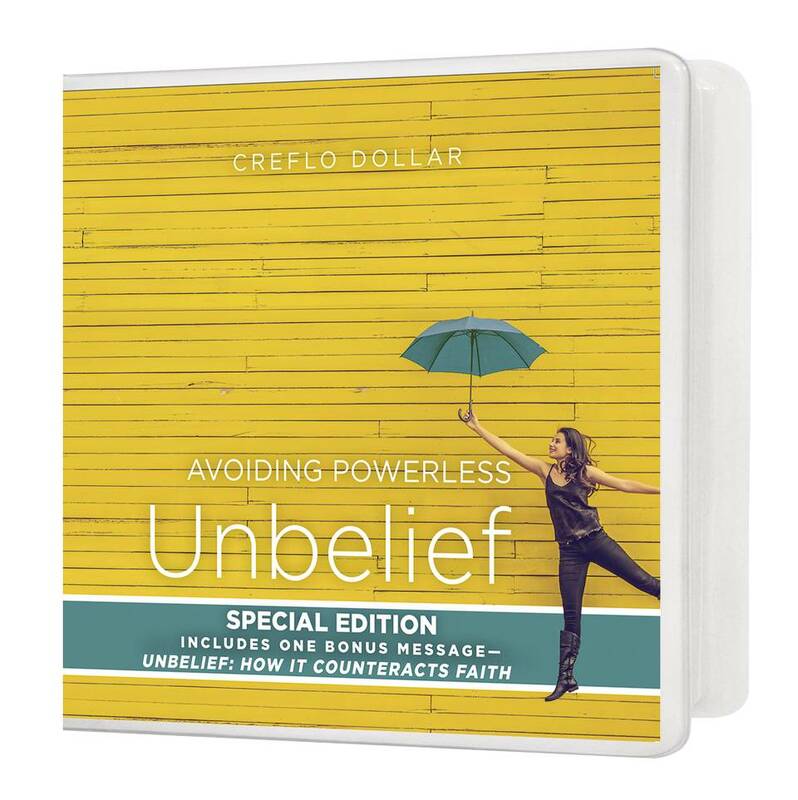 This special edition includes one bonus message— "Unbelief: How It Counteracts Faith." To order individual messages from this DVD Series, click the names below!